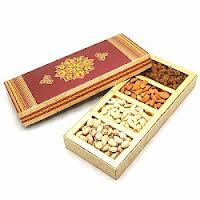 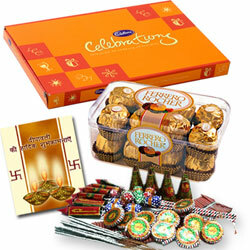 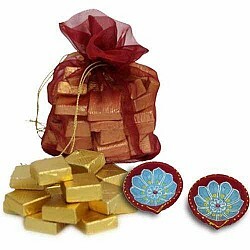 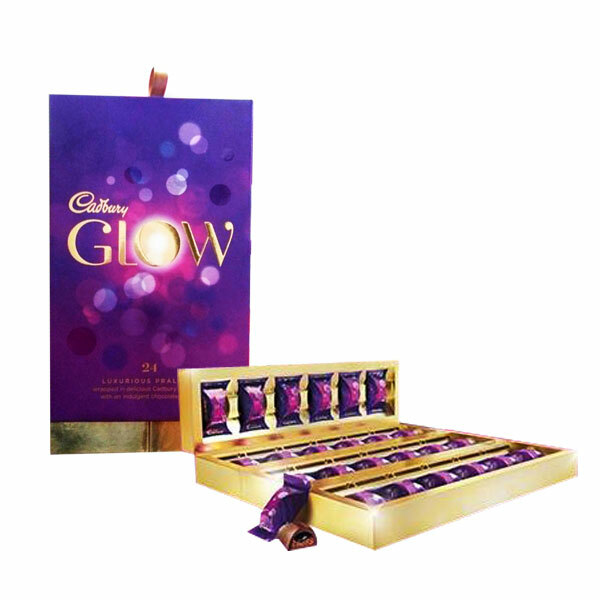 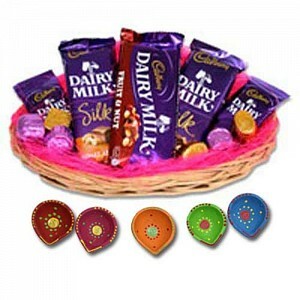 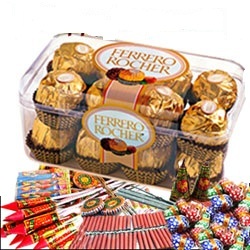 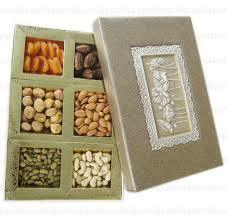 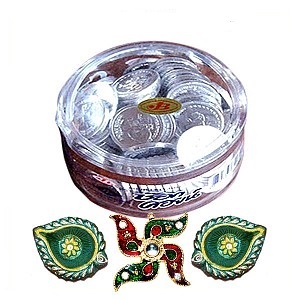 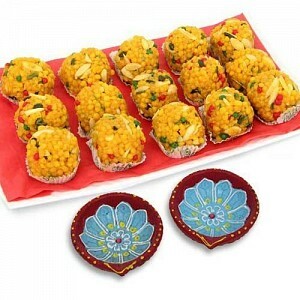 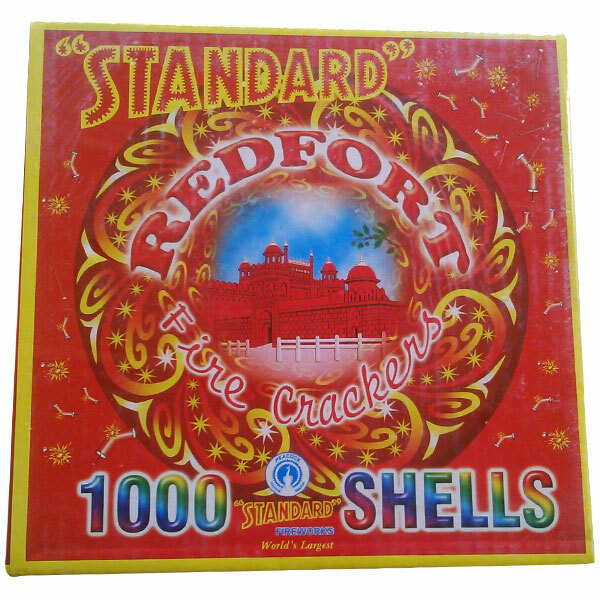 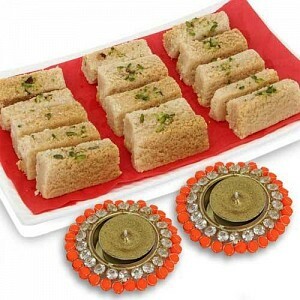 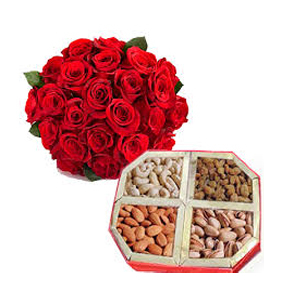 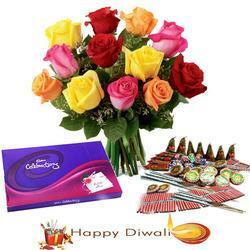 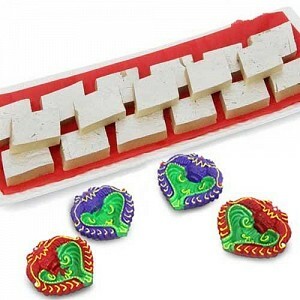 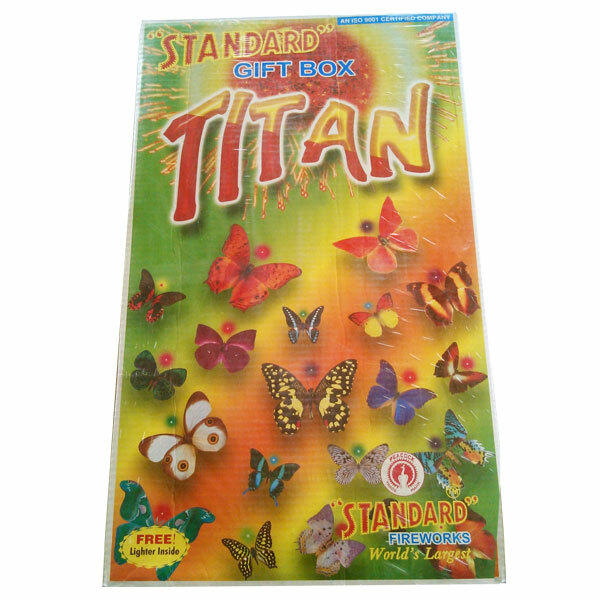 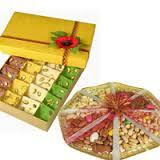 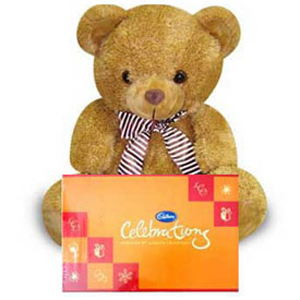 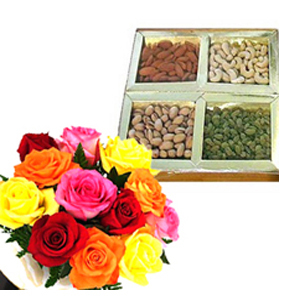 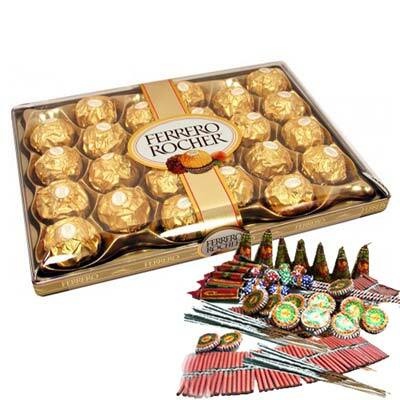 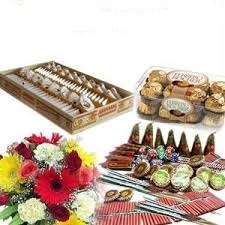 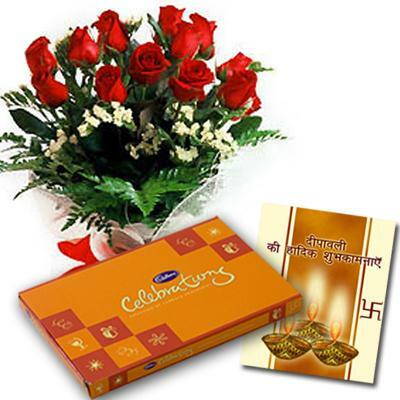 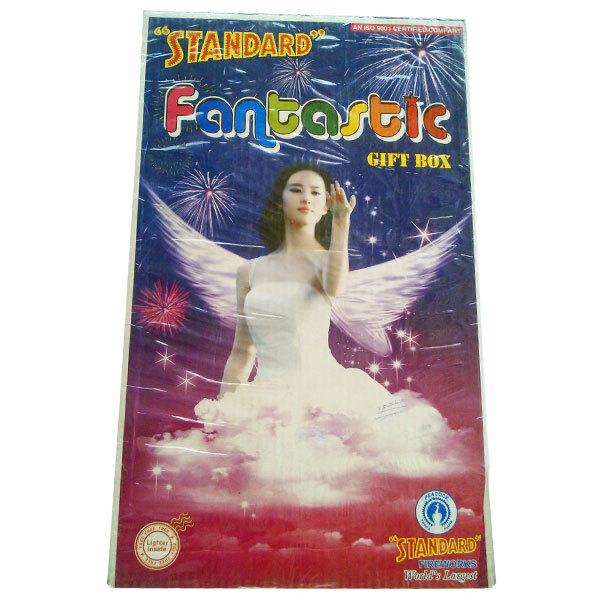 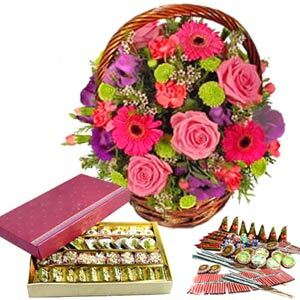 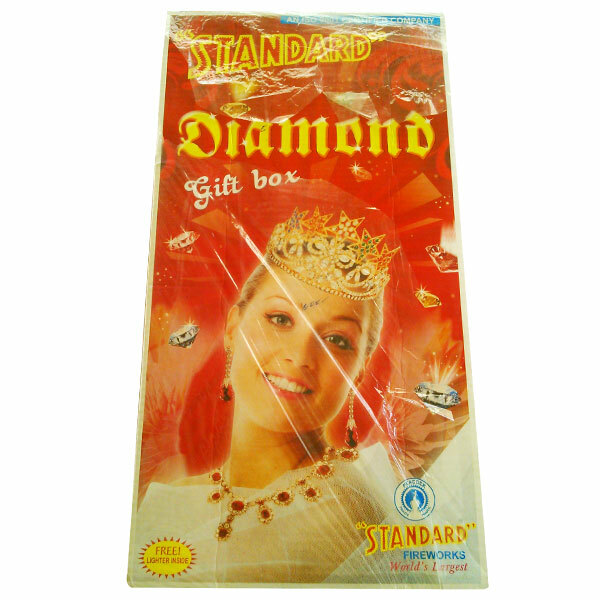 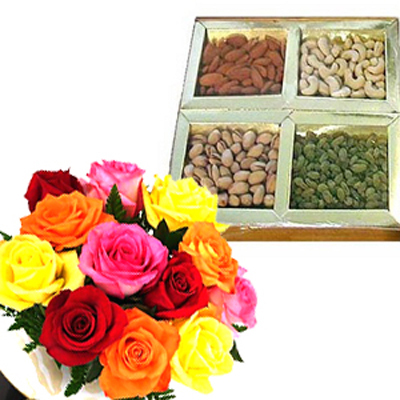 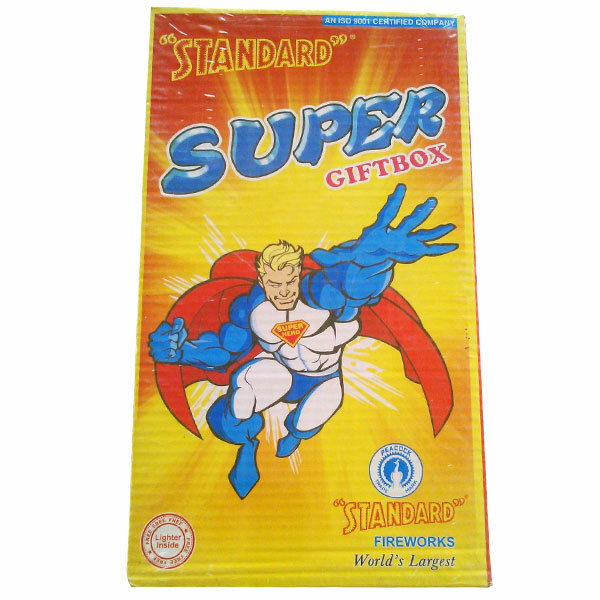 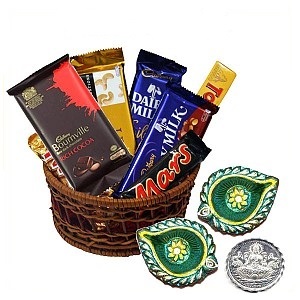 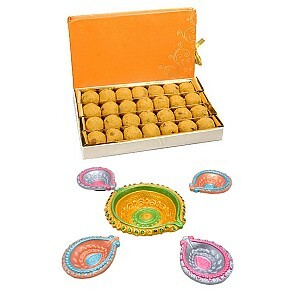 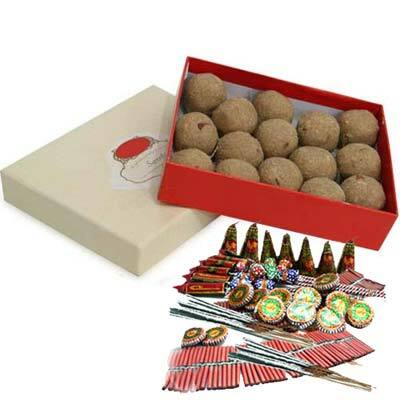 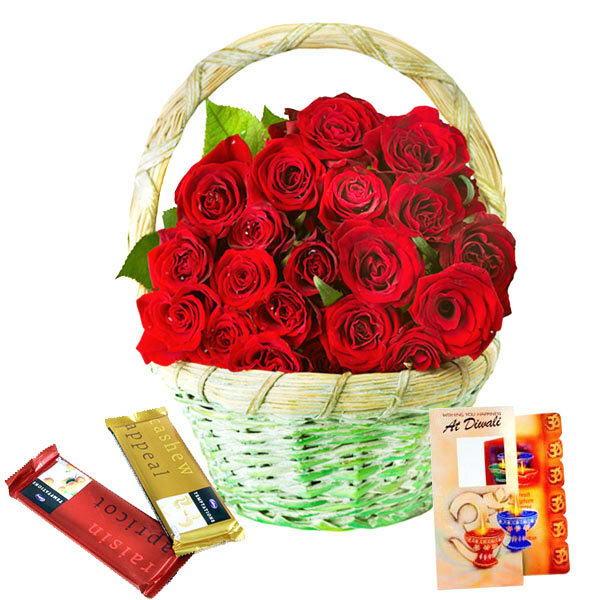 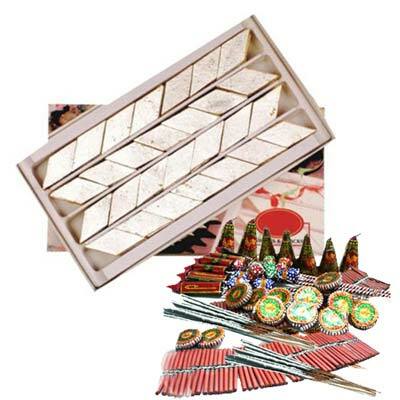 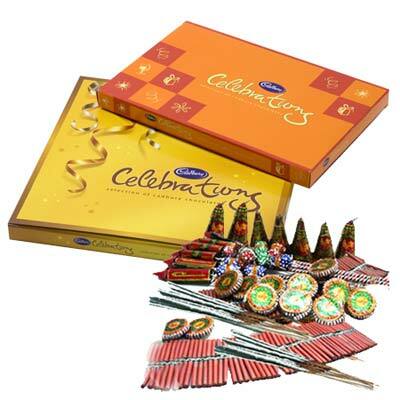 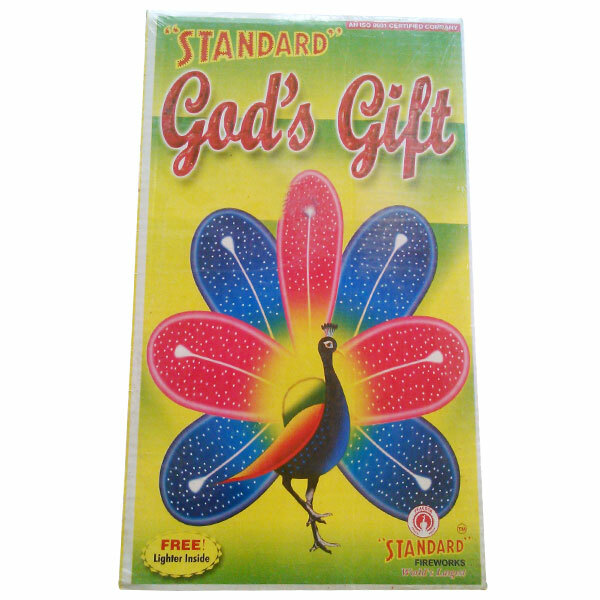 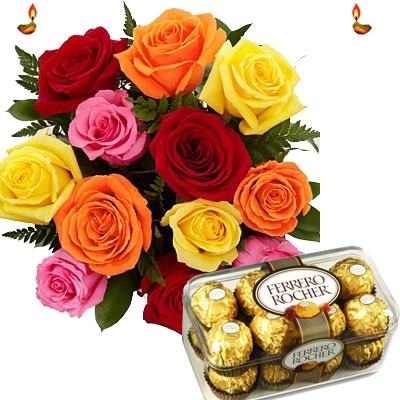 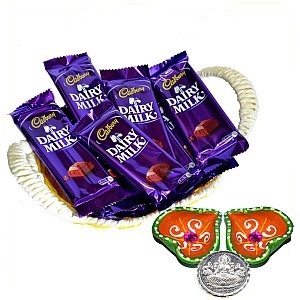 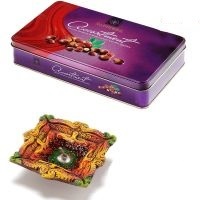 We are hyderabad online gifts shops and we deliver Diwali sweets hand to hand delivery.You can send diwali gifts to hyderabad by hyderabad shopee.diwali gifts hyderabad on same day,diwali gifts hyderabad india,diwali gifts online hyderabad express delivery,diwali sweets hyderabad timily delivery, diwali sweets online hyderabad same day delivery,diwali gifts delivery in hyderabad india diwali special sweets in hyderabad india,diwali crackers delivery in Hyderabad India diwali sweets gift packs in hyderabad.We deliver your Diwali sweets and diwali cracker on time and on diwali day.You can send same day diwali cracker and diwali chocolates also.Diwali cracker online hyderabad india.The Festival of Lights, Diwali, is a colourful and happy celebration. 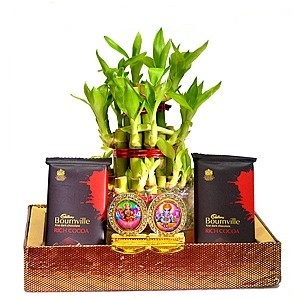 Families prepare their homes and themselves for the special festivities that symbolise the victory of spiritual goodness and the lifting of spiritual darkness. 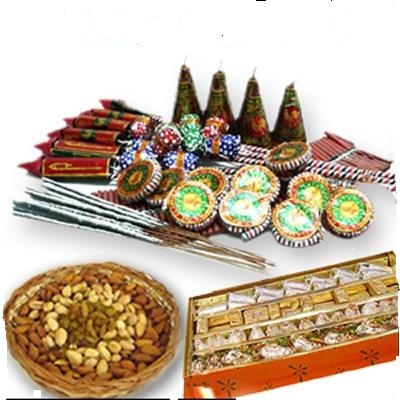 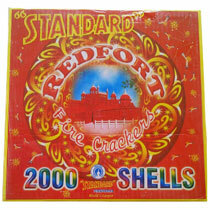 Firecrackers are set off to drive away evil, oil lamps are lit, flower garlands are made, candles float in bowls of water outside homes and sweets are shared as part of the festivities.